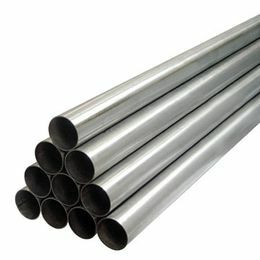 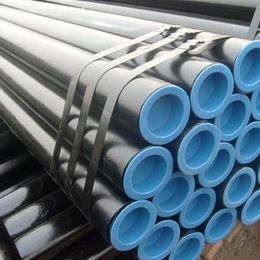 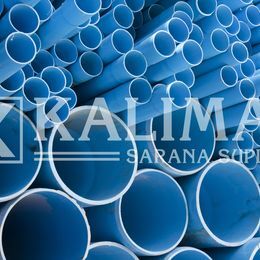 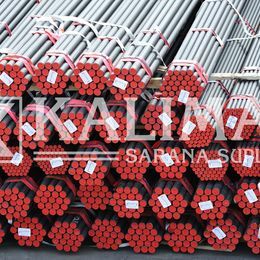 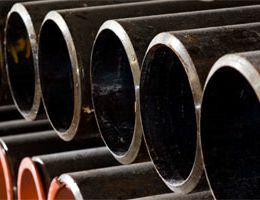 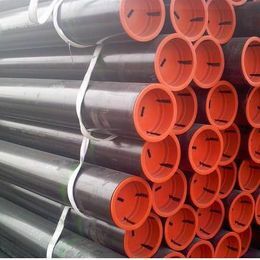 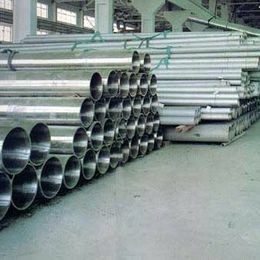 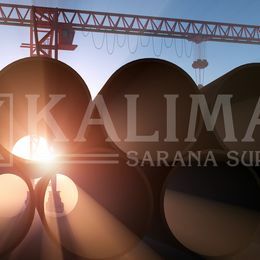 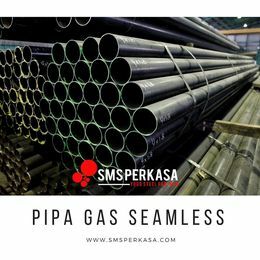 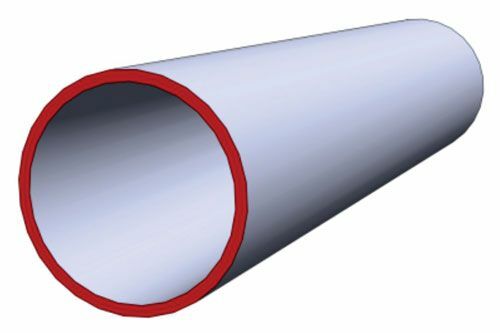 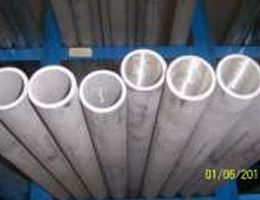 Seamless steel pipes are made by heating solid ingot and pushing a piercing rod to form a hollow tube. 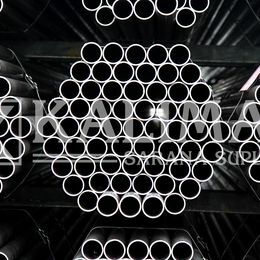 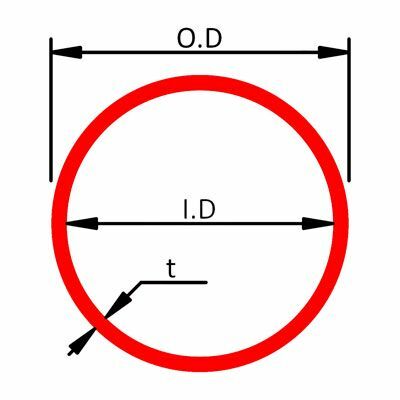 Finishing of seamless steel could be done through techniques such as hot rolled, cold drawn, turned, roto-rolled etc. 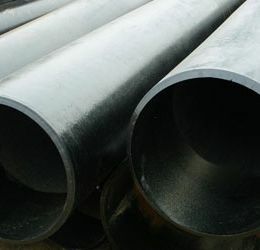 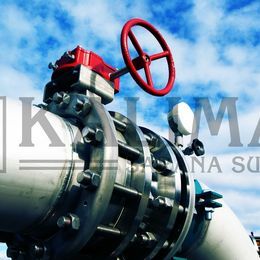 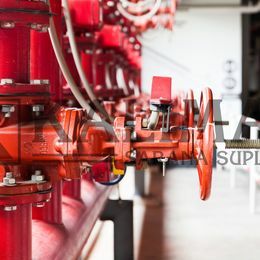 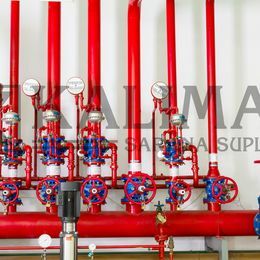 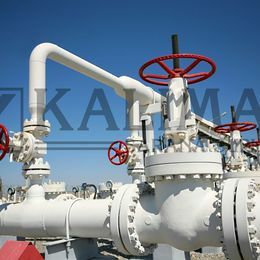 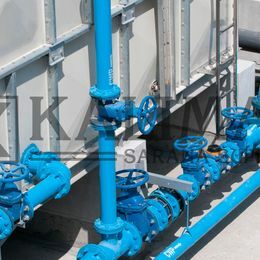 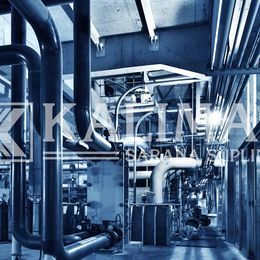 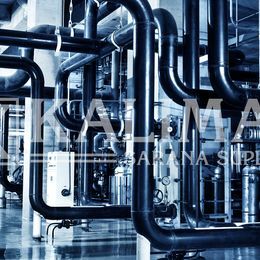 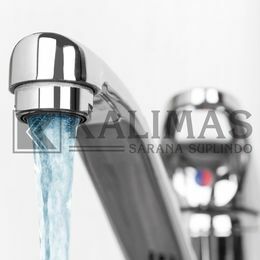 After going through the finishing process, all pipes are then pressure tested on a machine.